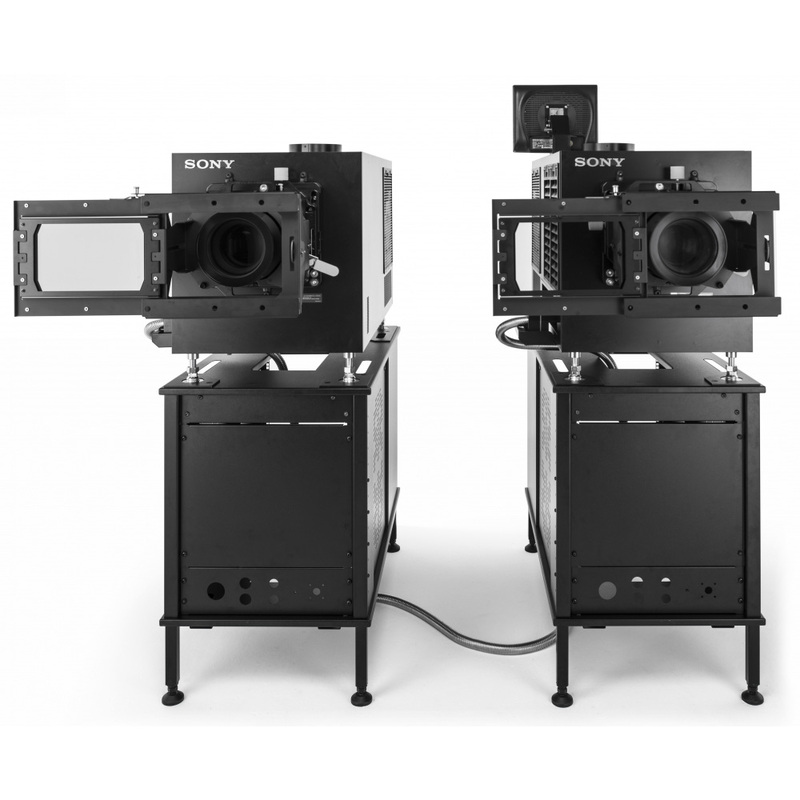 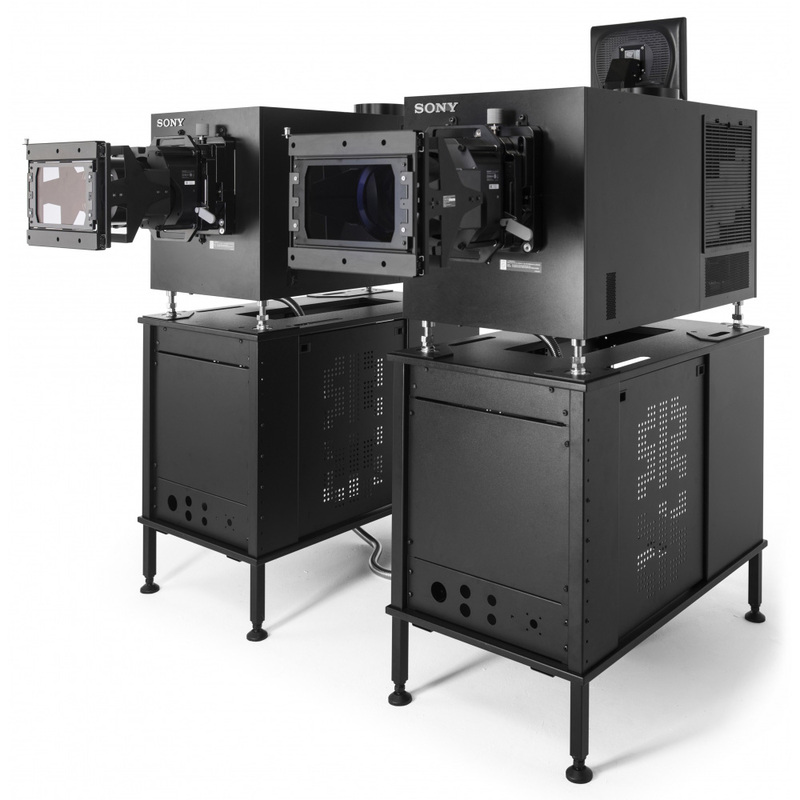 The SRX-R515DS combines two Sony SRX-R515 projectors to deliver a 30,000 lumen total output. 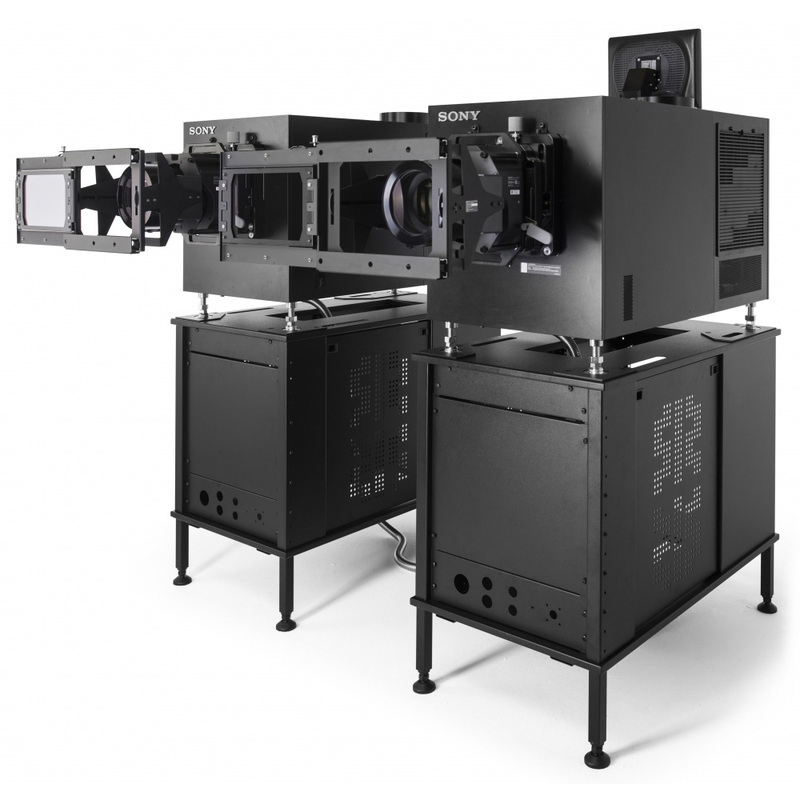 This dual configuration, for screens up 23m (75ft) wide, pull the audience right into the action with immersive 4K detail and rich, lifelike colour. 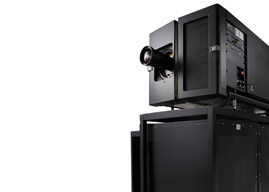 Utilising the 8,000:1 contrast ratio performance of the SRX-R515 projector head, the SRX-R515DS assures best-possible image quality with deep blacks and sparkling highlights. 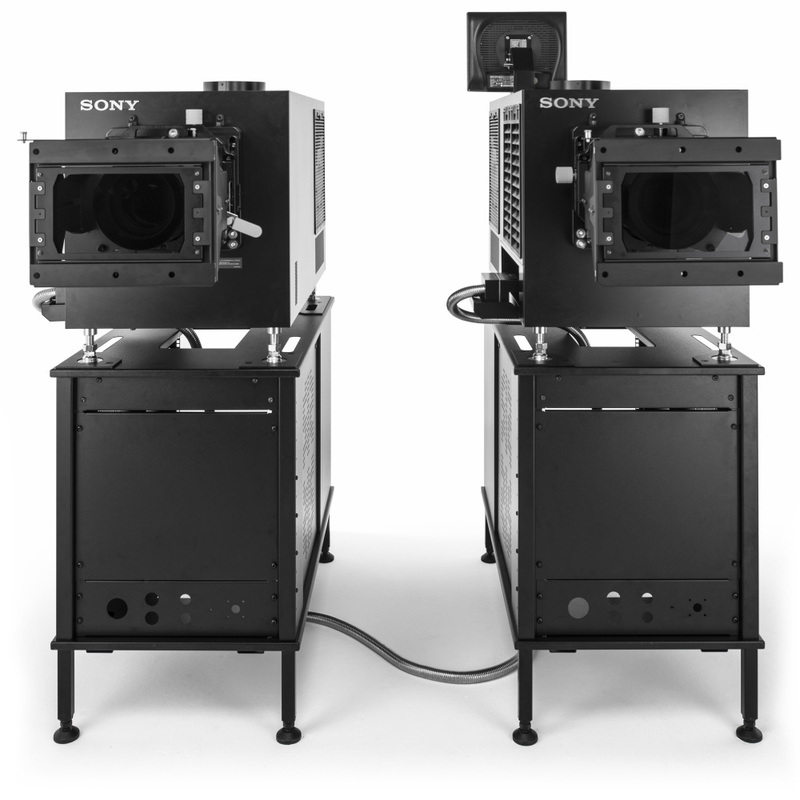 The reliable HPM (High Pressure Mercury) multi-lamp array ensures show continuity by removing the risk of 'dark screen' outages.